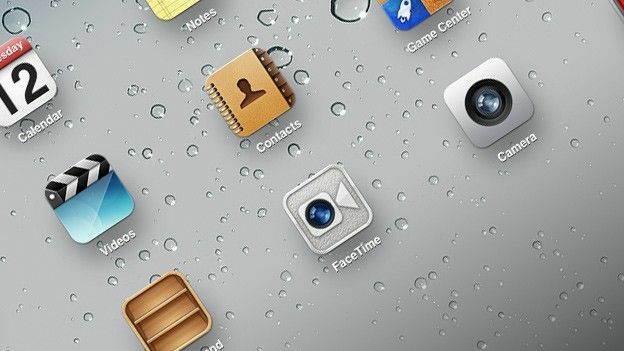 Apple has opened its doors just a crack to offer an insight into its iOS mobile operating system, emulating Google and its Android OS by revealing the codenames assigned to its iDevice software. Whilst Google's dessert themed run of Android codenames have been openly revealed and even used to market its wares from the likes of éclair and FroYo to Gingerbread, Honeycomb and most recently Ice Cream Sandwich, Apple has, as with most things, remained firmly tight lipped. Until now that is. Making the announcement via Twitter earlier this week Apple developer Steve Troughton-Smith revealed the iOS codenames with Apple following the theme of ski resorts for the naming of its iPhone, iPad and iPod Touch powering operating system. Kicking off with iOS 1.0 which was internally known as Alpine, the Cupertino based company maintained its naming convention through to the most recent iOS 5.0 offering with goes under the codename Telluride. The upcoming iOS 5.1 release is said to sport the moniker Hoodoo. Other names of note from the history of iOS include Big Bear for version 2.0, Kirkwood for 3.0, Wildcat for the iPad only offering iOS 3.2 and Apex for iOS 4.0. Hardly as catchy as the Android OS naming convention, what confectionary would you like to see immortalised in Google history by taking on the J, K and L instalments of the Android system? Let us know via the comments box below.